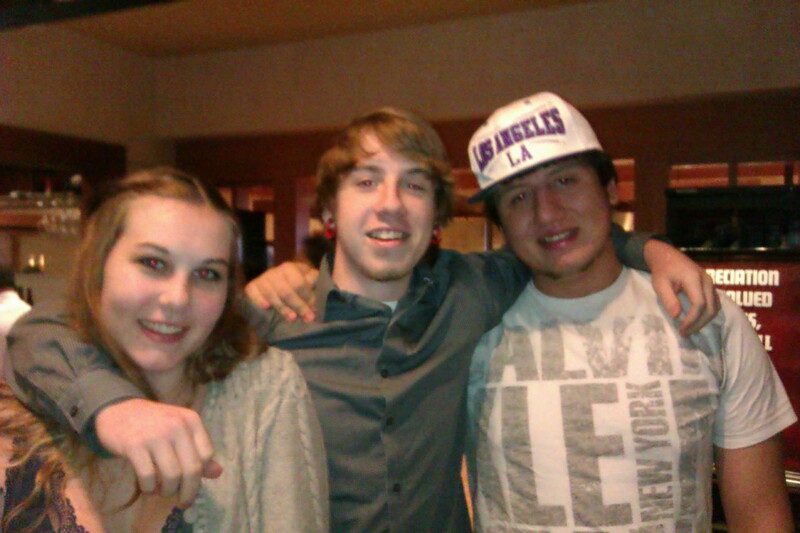 Yesterday, Bud, my youngest son, turned 18. To celebrate, I took Bud, his girlfriend and his best friend to Benihana’s. If you have never been there, it is quite an experience. 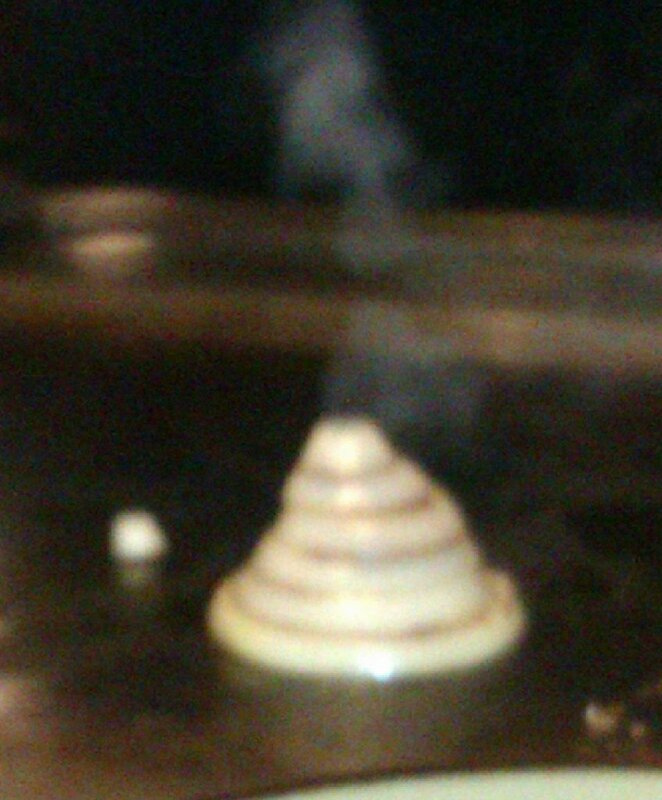 The food style is called teppanyaki. 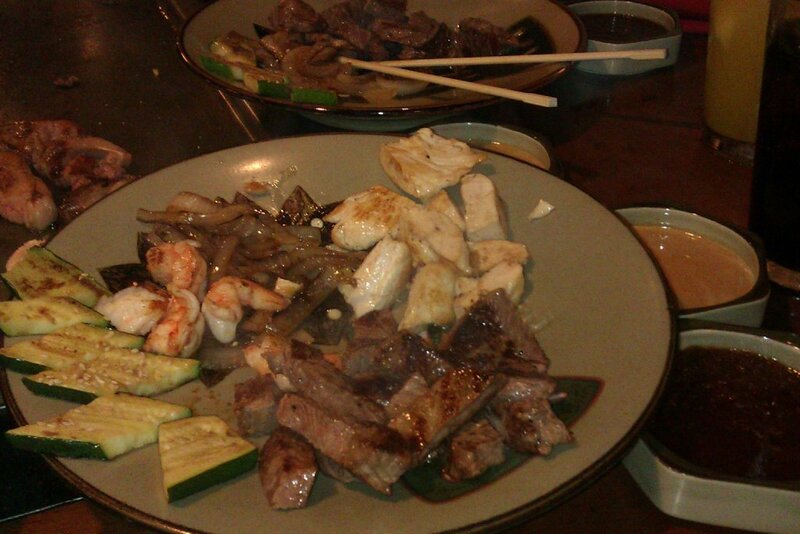 Teppan means “iron plate” in Japanese and yaki is the word for “meat”. 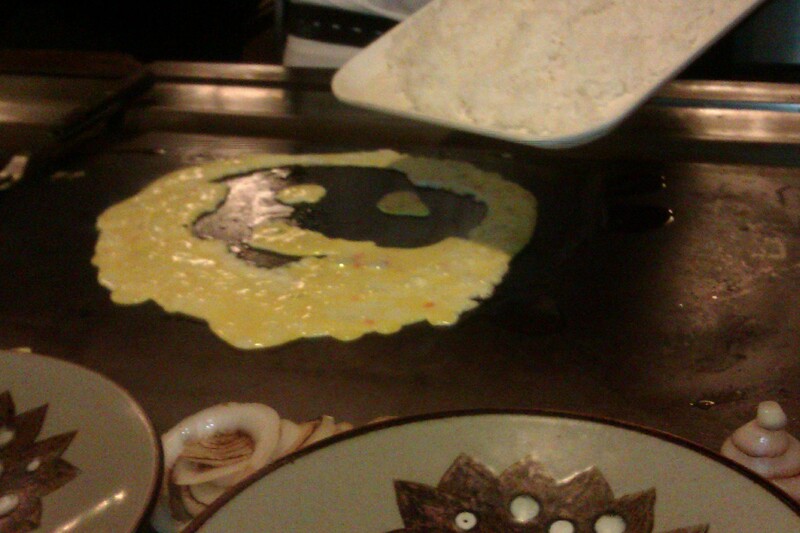 At a teppanyaki restaurant, the customers sit around a large table with a flat griddle built in. 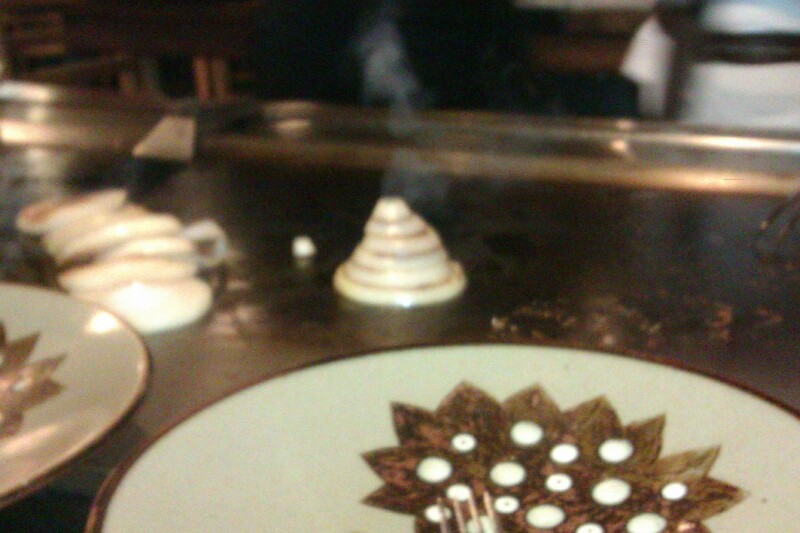 The chef cooks right at the table and every teppanyaki chef I’ve known has been quite an entertainer!! Bud and his friends ready for dinner!! 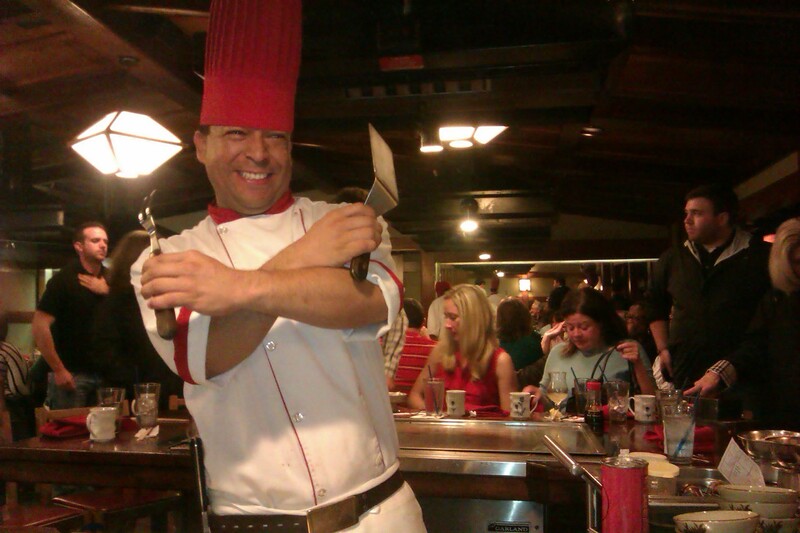 After dinner, the wait staff brought a tambourine and we all sang “Happy Birthday” to Bud. 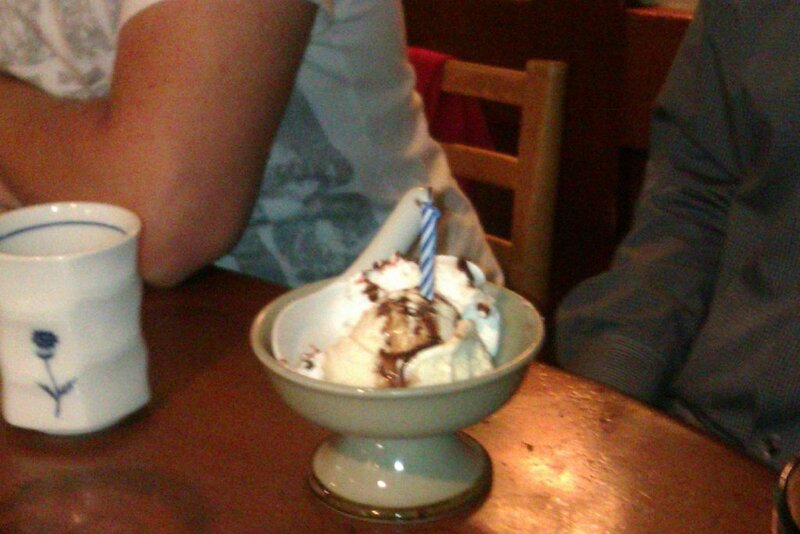 He even got ice cream with a candle!! They took our picture and gave Bud a souvenir birthday card. It was an 18th birthday to remember!! 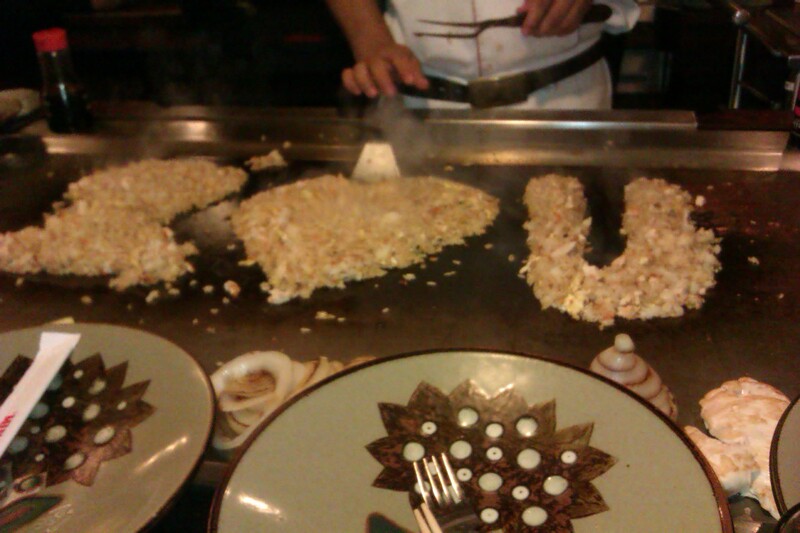 Looks like a great time was had by all!Love Benihana,too! WOW,no more youngsters in the house,all adults.PHEW,huh?